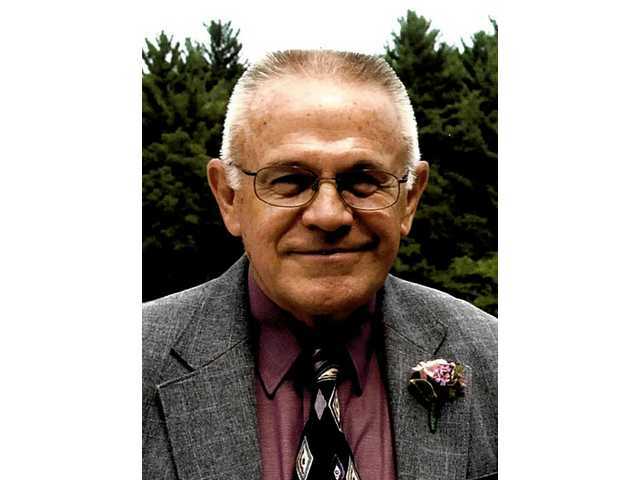 POSTED March 19, 2019 2:32 p.m.
William John Hamshire, 78, Baraboo, formerly of Platteville and Waterloo, passed away on Monday, March 11 at Oak Park Place. A memorial mass will be held on Saturday, March 23 at 11 a.m. at St. Joseph Catholic Church, 300 2nd Street, in Baraboo with Father Jay Poster officiating. Visitation will be held on Friday, March 22 from 2–4 p.m. at the Big Top Room at Oak Park Place, 800 Waldo Street, in Baraboo as well as on Saturday from 10 a.m. until the time of services at the church. Inurnment will follow the mass at St. Joseph Catholic Cemetery. In lieu of flowers, memorials may be made to UW–Platteville Foundation (William J. Hamshire Scholarship) or the Alzheimer’s Association.